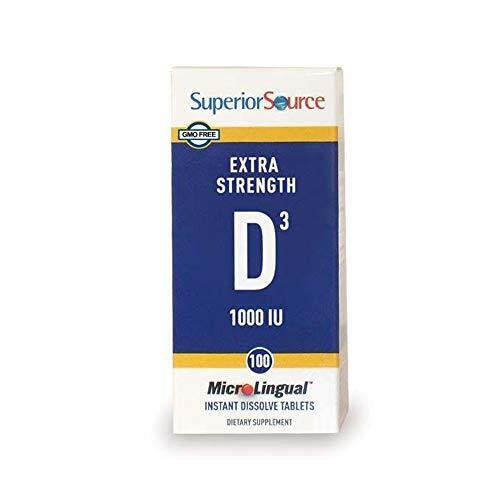 Vitamin D works in conjunction with calcium to promote the development and maintenance of strong bones and teeth. 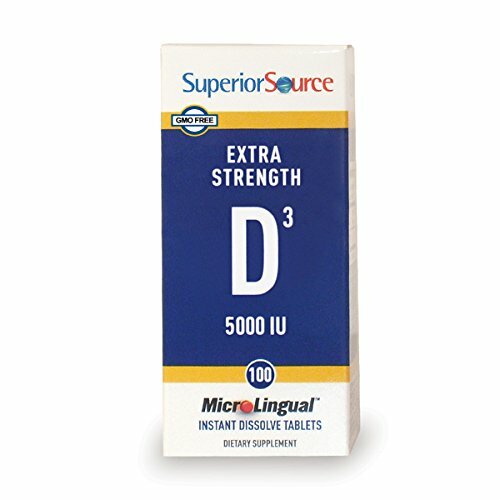 Our vitamin D products are D3, the finest source of vitamin D available. 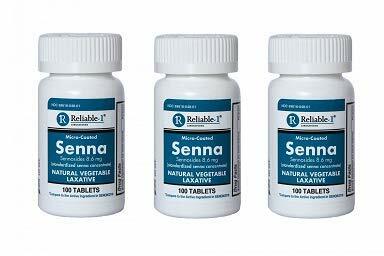 Our instant dissolve micro lingual tablets go to work fast, under the tongue. May also be swallowed as you would a regular tablet. 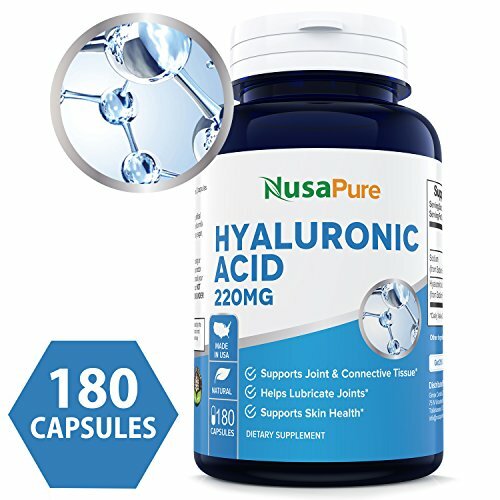 “Perfection in a pill!” | “It's just the right amount of multiple vitamins and because the tablets are so small it is easy to take morning and night.” | “Small pill features less binders and 'junk. 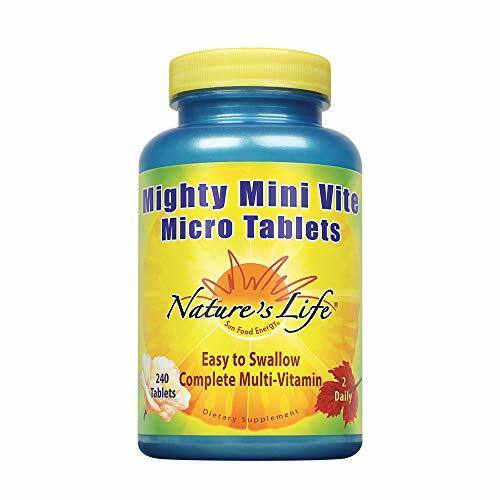 '” Nature’s Life Mighty Mini Vite offers a complete blend of essential nutrients in an easy-to-swallow mini tablet. 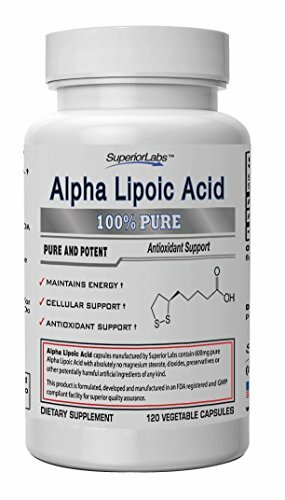 Our powerful synergistic blend of vitamins and minerals offers support for healthy bones, joints, cardiovascular and immune functions. 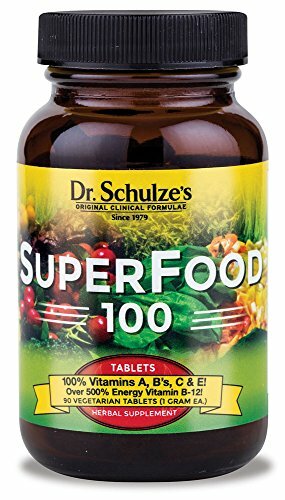 Our complete supplement features calcium, vitamins A, B12, C, D-3, and E and is iodine and iron free. Since 1970 Nature’s Life has been providing high quality supplements that we’re proud to stand behind. We are committed to the wellbeing of our customers and everything we do is focused on helping our users achieve their optimal health. 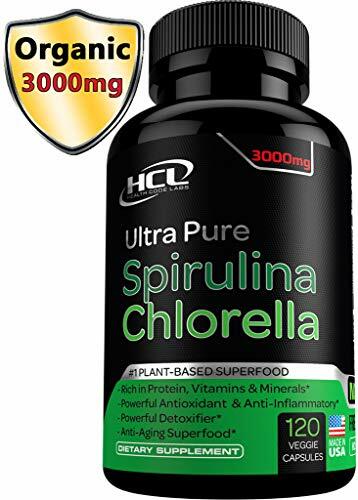 Get mighty amounts of nutrients from a mini tablet! Order your bottle of Nature’ Life Mighty Mini Vite today!